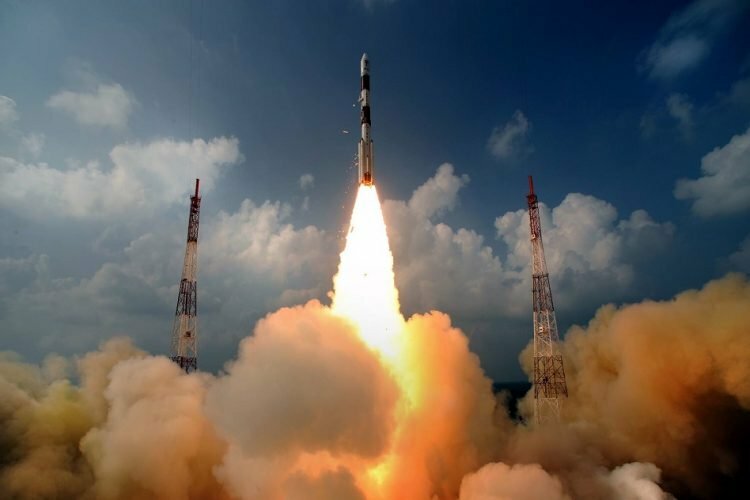 Indian Space Research Organisation (ISRO) achieved another historical milestone on Monday by launching multiple satellites from one rocket into two different orbits. 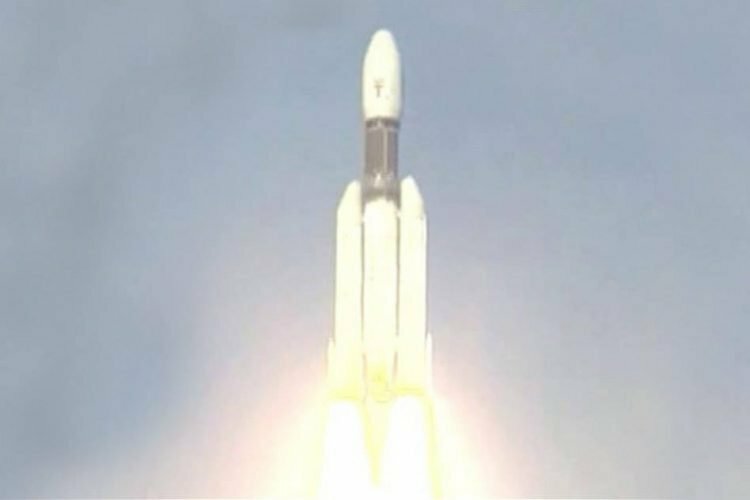 The polar satellite launch vehicle (PSLV-C35), carrying eight satellites lifted off from the Satish Dhawan Space Centre, Sriharikota at 9.12 am. The INSAT- 3DR is a follow up of the earlier INSAT- 3D, which was launched into space from the French Guiana. The second satellite ScatSat is a weather forecasting satellite which has been developed indigenously. Apart from that, it will predict upcoming cyclones and check sea surface winds and aid in other kinds of tracking services for the users. 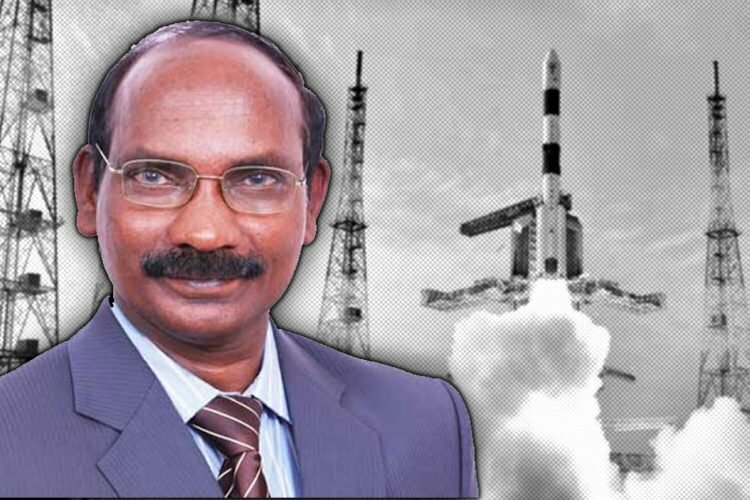 The 377 kg SCATSAT-1 will be launched by the Polar Satellite Launch Vehicle (PSLV) that is expected to replace Oceansat-2 scatterometer. The SCATSAT-1 will be positioned into a 720 km polar sun synchronous orbit. The total mission life of the satellite is 5 years. Among the five foreign satellites, three are from US, Canada and Algeria and two from India. All of them will be placed into a 670 km polar orbit. The PSLV rocket is fuelled by solid and liquid fuel. 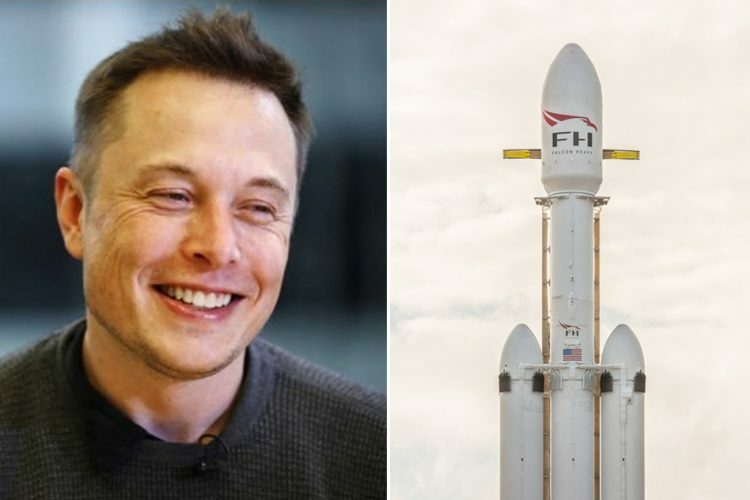 It is a four stage engine rocket. 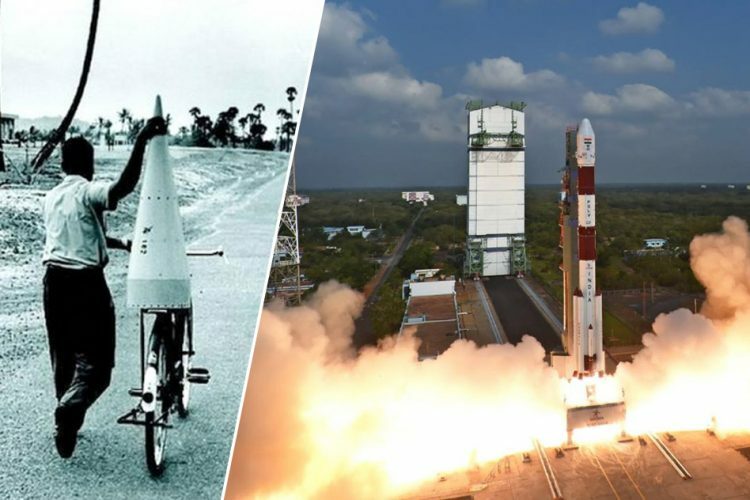 ISRO had earlier launched multiple satellites with a single rocket, but this time, they launched multiple satellites at different orbits with a single rocket. The eight satellites ISRO launched today includes, the weather satellite SCATSAT-1, two domestic and five foreign satellites.